“There can be a lot of extra expense when buying a home, which is why we’re offering a range of deals which will make your dream move that much easier and without the added financial strain,” says regional marketing manager, Hollie Lockhart. “In addition to offering to pay buyers’ stamp duty, we also have a Home Exchange scheme which purchasers can take advantage of. With its regency elegance and classic architecture, Winchester Village is visually stunning, with homes created for modern lifestyles. “Our homes are as stylish on the outside as they are on the inside and offer the perfect balance of traditional charm but with contemporary convenience. 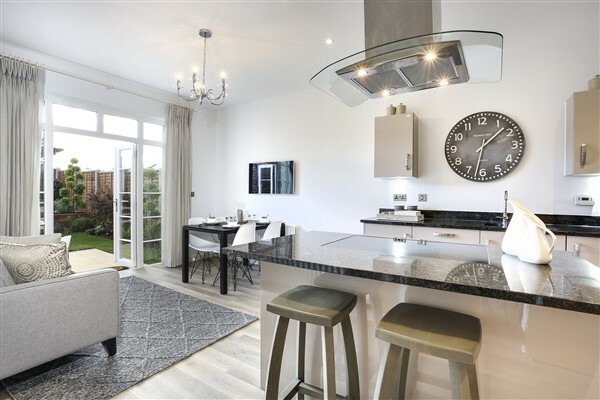 With sociable, open-plan living areas and spacious reception rooms, as well as en suites and dressing rooms, the homes include luxury features that are ideal for today’s lifestyles,” says Hollie. 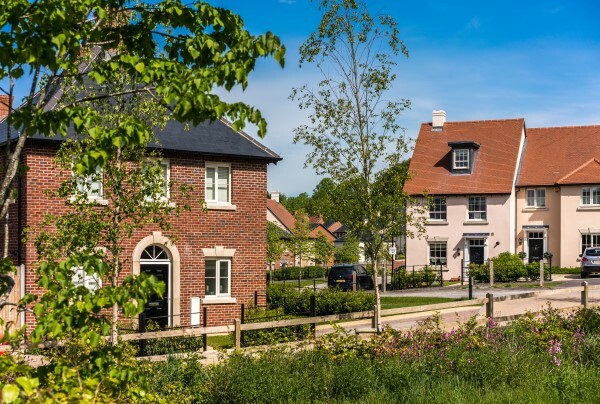 Winchester Village has a number of properties ready to view now, as well as a stunning show home open for interested buyers to visit to get a taste of the style and quality of the houses available. The five-bedroom Wickham has a spacious open-plan kitchen and family area, which boasts an island and French doors out into the garden. The separate sitting room is bright and airy with extended height ceiling and doors leading outside. There is a useful study and a dining room, as well as a double garage. Two of the bedrooms include en-suite bathrooms and there are also sliding mirrored wardrobes.